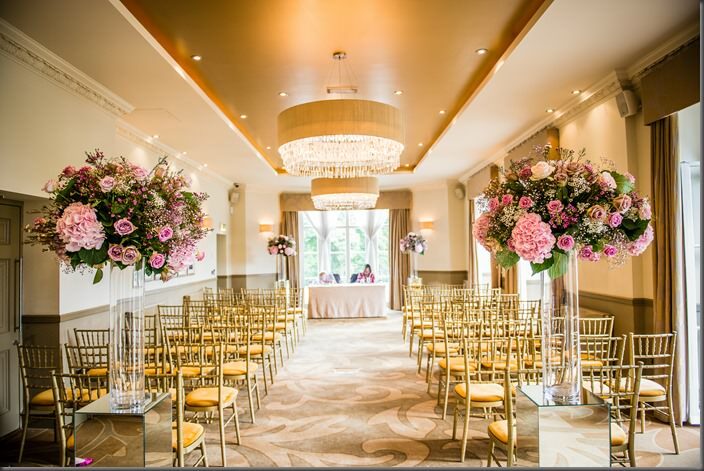 With lots of wedding dress and accessory inspiration on site next Sunday (plus flowers, cakes, stationery and every other decorating detail conceivable covered too! 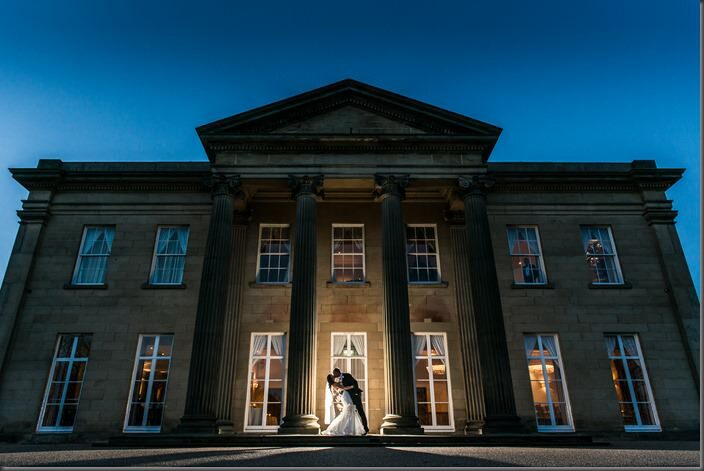 ), it’s certainly one for the fashionistas! 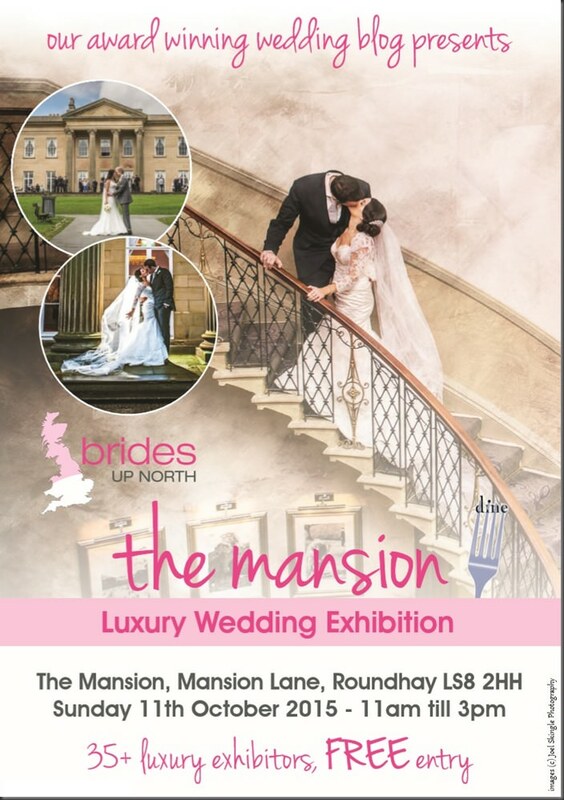 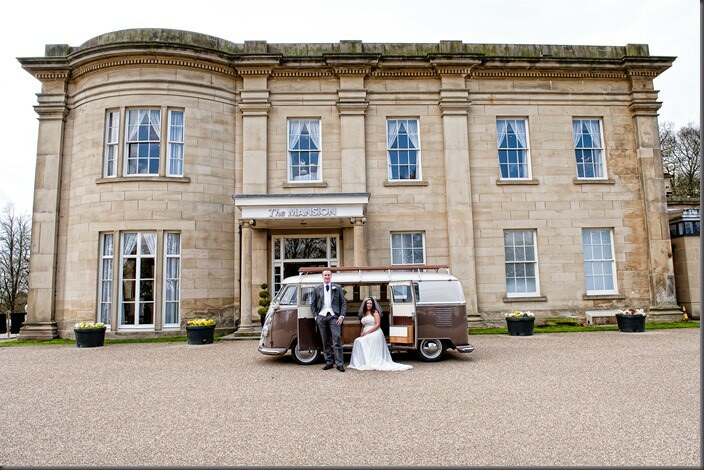 Dine are thrilled to be working with top UK Wedding Blog Brides Up North to host another fabulous Luxury Wedding Exhibition at The Mansion this Sunday 11th October 2015. 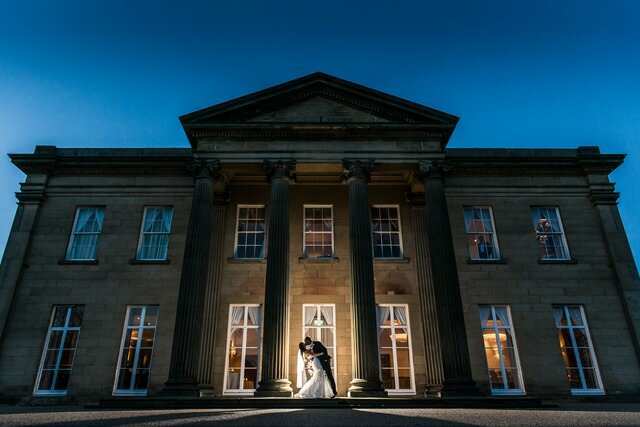 Our beautiful venue will be open to visitors from 11am till 3pm, and full of the area’s finest wedding industry suppliers. 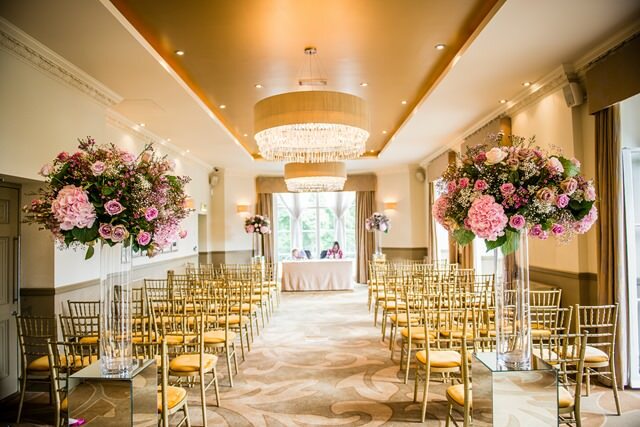 We would love you to join us for a day of wedding inspiration. 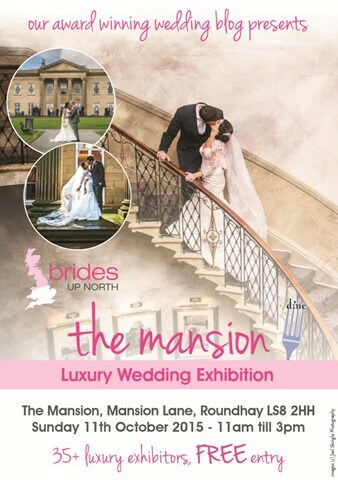 Visit www.bridesupnorth.com/wedding-fairs to pre-register for your VIP Bride To Be media pack and speedy entry.